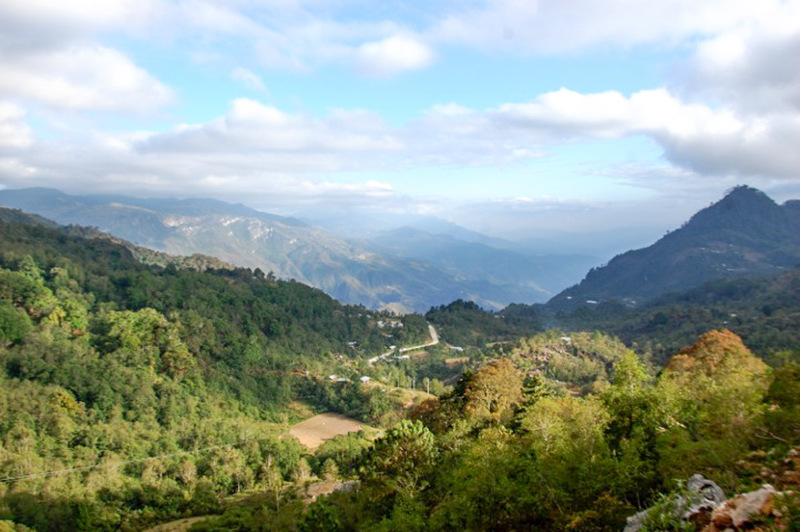 In part 1 of this blog series, Jorge Cuevas outlined how Roya has devastated the Mexican coffee industry in recent years. One of the effects of the disease has been the dissolution of cooperatives, presenting a critical challenge to smallholder producers left in the aftermath of cooperative collapse: How can they achieve access to specialty markets that will fairly compensate them for their high-quality coffee? Enter La Lucha, our newest sourcing initiative. Launched earlier this year, La Lucha seeks to connect enterprising, quality-driven producers who are disconnected from specialty markets with leading roasters. We’re sourcing La Lucha coffees from across the globe, but the origins of the initiative can actually be traced back to a single region in Mexico—Oaxaca. To honor this region for inspiring the La Lucha program and the concentration of beautiful coffees it offers, we’re giving La Lucha offerings from Oaxaca a special designation: La Lucha Single Village Coffees. The producers behind La Lucha Single Village Coffees have certainly lived La Lucha—the fight, the daily struggle to persevere in spite of enormous challenges—since the Roya outbreak in 2013. The disease destroyed crops, reducing productivity and quality and devastating livelihoods. As a result, many cooperatives dissolved, leaving communities of stalwart growers who refused to give up production without market access. We named the La Lucha Oaxaca coffees that come from these non-cooperative smallholder farmers Single Village to recognize their resilient communities and immense dedication to quality production despite the challenge of Roya. To support their entrepreneurship and bring their excellent coffee to market, we have set up a system to collect parchment coffees directly from these producers and offer quality premiums to the individual communities of farmers. The Single Village line has grown to also include Relationship Coffee cooperatives in Oaxaca that have weathered the Roya storm and are deserving of special recognition. These are groups like Alta Mixteca that embody the ideals of La Lucha and are helping lead Oaxaca out of its production slump thanks to the perseverance of co-op members and leadership. Click here to explore our Single Village Oaxaca offerings. For us, there is an additional romantic element to these Single Village Coffees from Oaxaca. Oaxaca is a region near and dear to our heart, and we want to see it return to its former status as a top specialty coffee origin. It’s home to Sustainable Harvest’s first office, and was the first origin we sourced from back in 1997. In the years following the Roya outbreak, we were devastated to see harvests fail, quality suffer, and many cooperatives fall apart due to a lack of resources to manage the disease. Since the outbreak, the Sustainable Harvest office in Oaxaca has been assisting producers and cooperatives in their recovery through on-the-ground support, trainings, investment, and the organization of the Premio Oaxaca auction. * Single Village Coffees mark the start of an exciting new chapter in this recovery, and we hope you’ll support it by making these delicious La Lucha Single Village Coffees part of your coffee program. 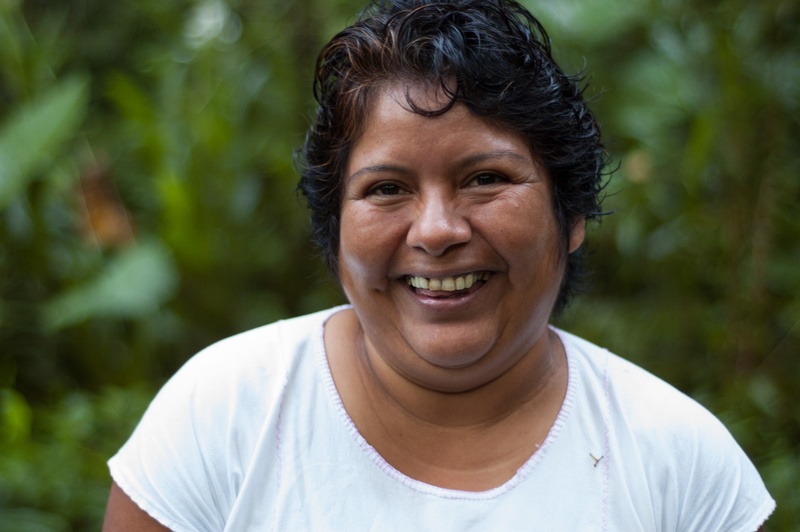 Read part 3 of this blog series to see how we're complementing innovative sourcing models like Single Village Coffees with a new initiative to equip farmers in Southern Mexico with the business tools and production technologies they need to conquer climate change and improve quality. The story of revival continues! Interested in sampling La Lucha Single Village coffees? Get in touch! 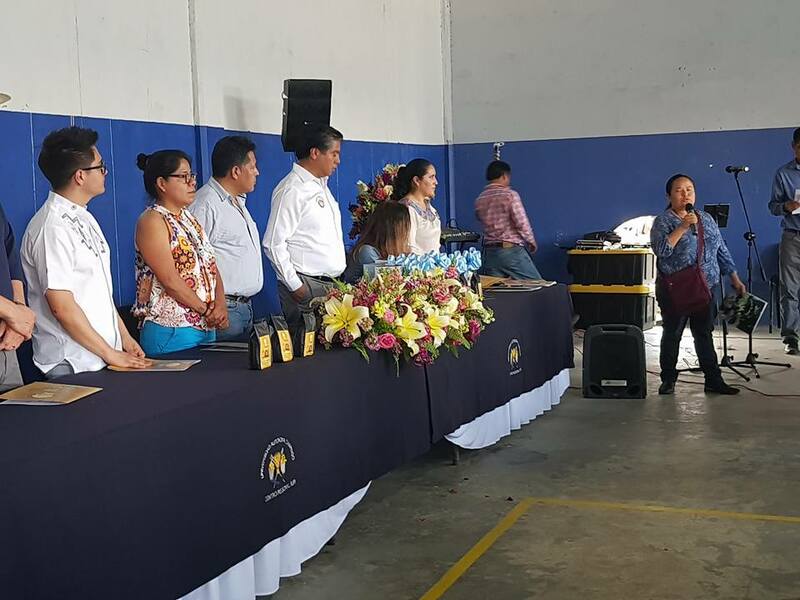 The first Premio Oaxaca auction was organized by the University of Chapingo in Oaxaca and Sustainable Harvest and took place in 2014, and has continued on an annual basis since then. The goal of the event is to recognize the best coffees of Oaxaca by opening submissions to all producers in the state. 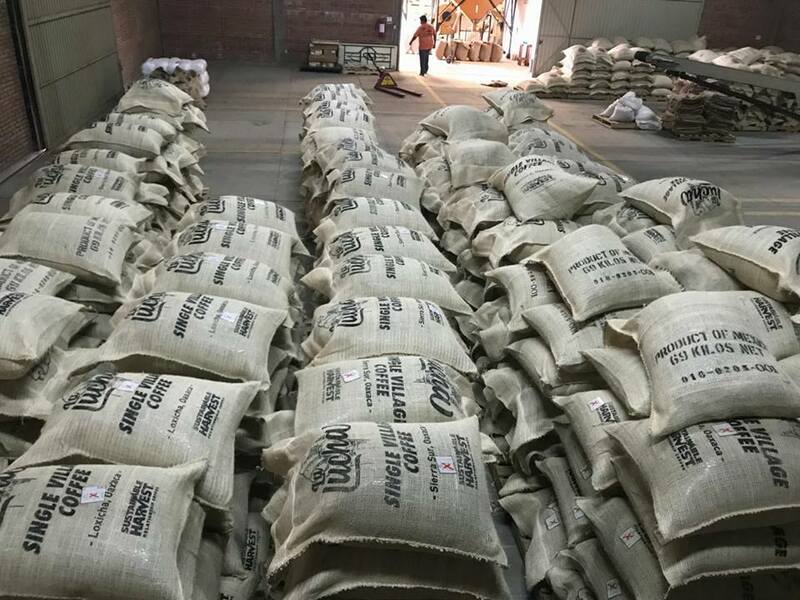 The auction recognizes individuals for their outstanding quality and makes their coffees known to local, national, and international markets, and features an auction that returns quality premiums to producers. 2018 marked the 5th edition of this auction, and featured the highest scoring coffees since the auction’s inception. A selection of these auction coffees will be featured in the upcoming La Lucha Single Village Coffee releases. Email trade@sustainableharvest.com if you’re interested in sampling these coffees or participating in the selection process of future Premio Oaxaca auctions.